There are times when patients in the area of Pasadena, CA are interested in seeking cosmetic assistance from a dedicated smile makeover dentist. Patients may have imperfections of the smile that they want to address quickly for an upcoming special event. Those who are preparing for their wedding day, a reunion, or other event where they want to be the star of the show are welcome to visit with Dr. Vasag Bouzoghlanian of Prestige Dental to learn about fast, effective cosmetic procedures. During the initial consultation appointment. Dr. Vasag Bouzoghlanian will assess the patient’s smile to determine what treatments they can benefit from. This initial evaluation may include x-rays to check the patient’s overall oral health if they are a first-time visitor to his practice. Patients can talk to their dentist about what concerns them with the appearance of their smile. Perhaps they are unhappy with the yellowing of their teeth or are struggling with unwanted spacing between the teeth when they smile. Bonding – bonding is the use of a special material called cosmetic resin. This clay-like material is applied to a prepared tooth, shaped in place, and then filed down and polished to repair a tooth’s shape. Bonding is also used for treating spaces between teeth without the need for orthodontics. This is the same material that is used to treat cavities as it is safe and aesthetic. 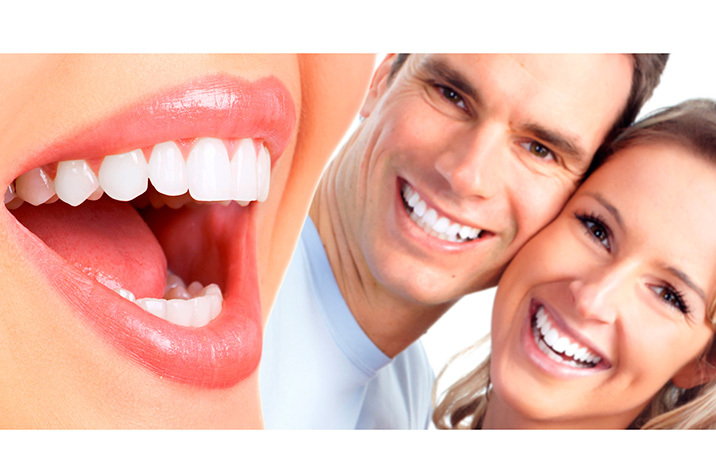 Veneers – another option is that of porcelain veneers. These extremely thin facings of porcelain are bonded onto the front of a tooth to cover misalignment, permanent staining, gaps, and other imperfections. They are best used on the anterior (front) teeth. Teeth whitening – a bright smile can be obtained with our professional-grade teeth bleaching procedure available in our office. In just a matter of hours, the entire smile can be completely rejuvenated using strong yet safe whitening gels. Dr. Vasag Bouzoghlanian of Prestige Dental in Pasadena, CA is dedicated to providing patients with general, restorative, and cosmetic dentistry solutions for the smile. If you live in or around the community and are seeking an experienced dentist, now is the time to connect with his facility. Call (626) 577-2017 to schedule an appointment at the practice conveniently located at 1060 E. Green Street, #203.